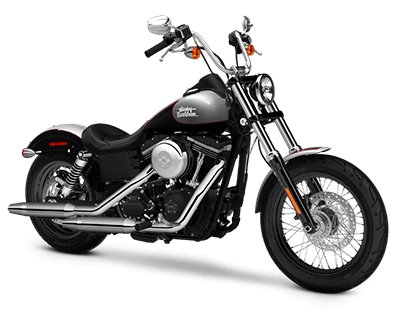 Making ideal general-purpose cycles for Lenexa and Overland Park riders, Harley-Davidson Dyna® models are lighter than Touring models but far more powerful than Sportsters, with considerable big-twin engines providing a surplus of power that’s perfect for multiple environments. The Harley-Davidson Dyna® Street Bob blends modern engineering with classic post-war bobber styling. Spoked wheels, traditional fuel tank medallions, classic chrome-finished stop-turn taillights, and a stainless-steel mini ape-hanger handlebar all combine to create an iconic model. That classic styling is complemented by a Twin Cam 103 engine that’s tamed by cutting-edge six-speed transmission. This helps provide smooth, reliable performance and handling without sacrificing the throaty roar you’d expect from this kind of motorcycle. 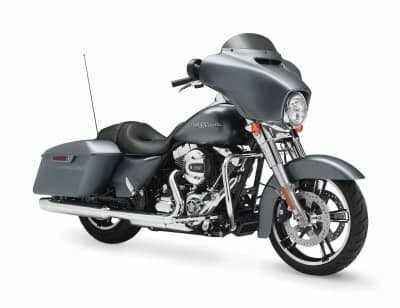 With the power of a 1,585 cc Twin Cam 103 engine, the Low Rider® enjoys an exceptional level of performance that is enough to thrill even the most experienced of riders around Overland Park, KS. Its low-slung seat and stance emphasize that feel while still making the Low Rider® easy to handle and incredibly responsive. Underling this model’s focus on performance, the Low Rider® enjoys authentic 70s styling with strong, bold design choices that can’t be matched by most other models on the road today. 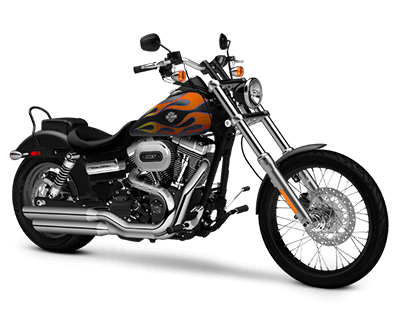 The Fat Bob® is a larger Dyna® with fat tires, a strong engine, and low-set handlebars. Dynamically styled with blacked-out finishes, unique tank graphics, and plenty of classic Harley-Davidson style, the Fat Bob® is a beautiful motorcycle. 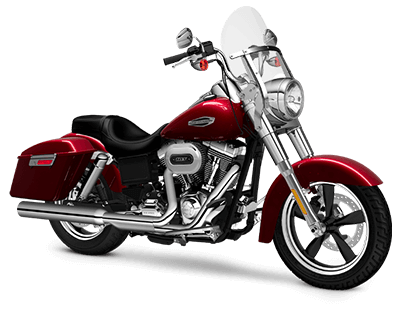 Despite its size, the Fat Bob® is relatively easy to handle. Adjustable suspension, dual-disc front brakes with 4-piston calipers, and a wealth of additional features tame this model into a responsive and manageable machine. The Wide Glide® is unapologetically styled to evoke the old-school choppers of yesteryear. Dark and imposing, the sissy bar is black and pulled back for a unique appearance, and the optional flame design across the fuel tank pulls you back to the chopper’s glory days. 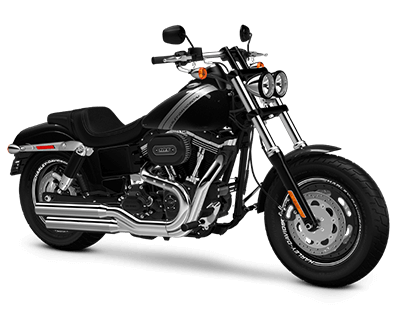 A drag-style handlebar and black-laced steel wheels – with a 21-inch model in front – complete the aggressive attitude of this unparalleled Harley-Davidson Dyna® model. 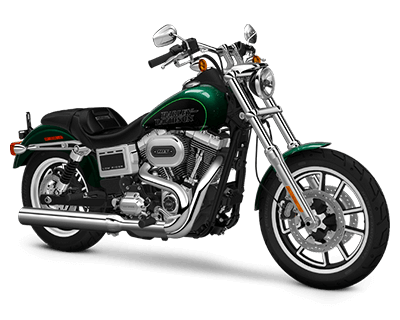 Few modern motorcycles are as innovative as the Harley-Davidson Dyna® SwitchbackTM. This model enjoys a lightweight chassis that provides exceptional performance for city riding, but you can attach a windshield and saddlebags quickly and easily to turn this agile urban cruiser into a capable tourer.